A CLASSIC NEW YORK SALOON. A warm handshake, the smell of a great steak, your drink on the bar the moment you walk in. That feeling that something extraordinary is going to happen. This is why you go out. Great food, great drinks, interesting people and a spirited atmosphere — all brought to you by a man who knows how to create magic. Hudson Malone is a place where all are welcome and the golden rule prevails. Hudson Malone exemplifies the best of what a classic NY City restaurant has to offer. The menu was created for our regulars who want great food with the freshest ingredients. 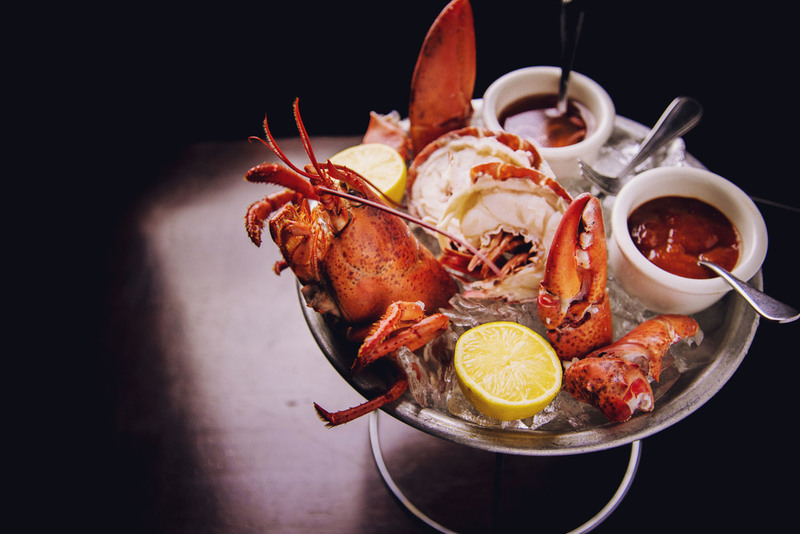 With daily seasonal specials ranging from hearty salads to our slow pan-roasted north Atlantic cod, a phenomenal raw bar, an award-winning 3rd avenue “el” burger and New York’s absolute best pork chop - you can’t go wrong. We serve lunch and dinner daily plus brunch on the weekends. And if you’re out late, we aim to please, our kitchen stays open until 1:30AM. Few people can say they know and love hospitality more than Doug Quinn. Doug has excelled in every possible position in the restaurant industry, working with legendary figures such as Dale DeGroff and David Burke over his extensive career. While cementing himself as a legend in the world of bartending at PJ Clarke’s, he painstakingly formulated his vision for the perfect New York establishment: An old school saloon where civility reigns and everyone feels at home. Hudson Malone is Doug’s love letter to classic cocktails, culinary excellence, and above all, to New York - the greatest city on Earth.